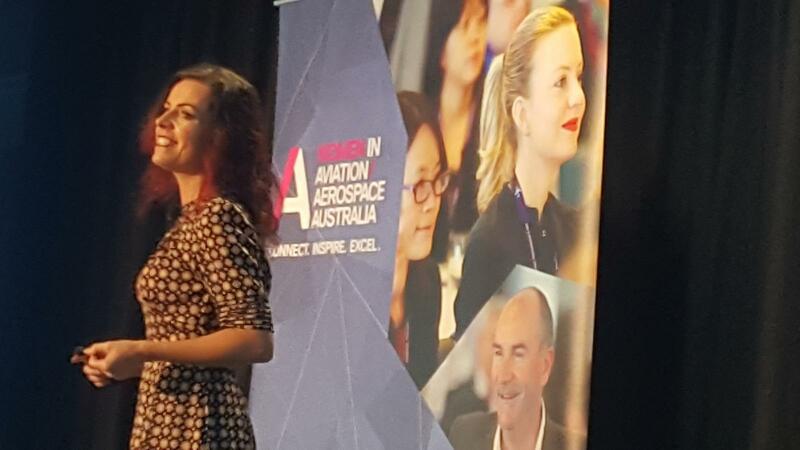 WA/AA is pleased to bring a very special evening event to Sydney on May 9th, alongside the International Society of Women Pilots conference. 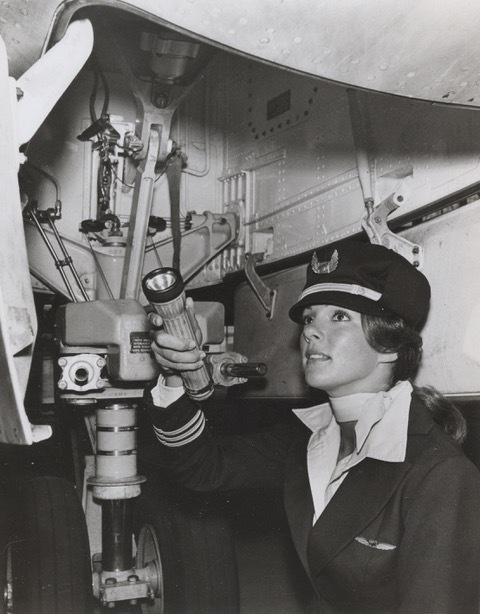 We will have four International Pilots take to the stage, to talk about their experiences as female pilots, the challenges they have faced and inspiring stories about their love of flying! To celebrate Brisbane WA/AA summit week. We are excited to be hosting events and site tours throughout the week! On Monday 10 June, we will be hosting a ‘Male Champions of Change’ panel, with guest male speakers from around the country to talk about their experiences as supporters of gender equality! We are making some very exciting changes, to revamp our WA/AA summits this year and ensure they continue give great value for your time and money. We listened to the 2018 summit feedback and we're now building a new program, that will be more interactive and engaging for you!This year, the summits will focus on how we, both men and women can engage the future through STEM and how we can encourage a more inclusive and diverse workforce. Discussing the barriers and opportunities for women in the industry, we will ask the tough questions and address how we can close the gender gap. 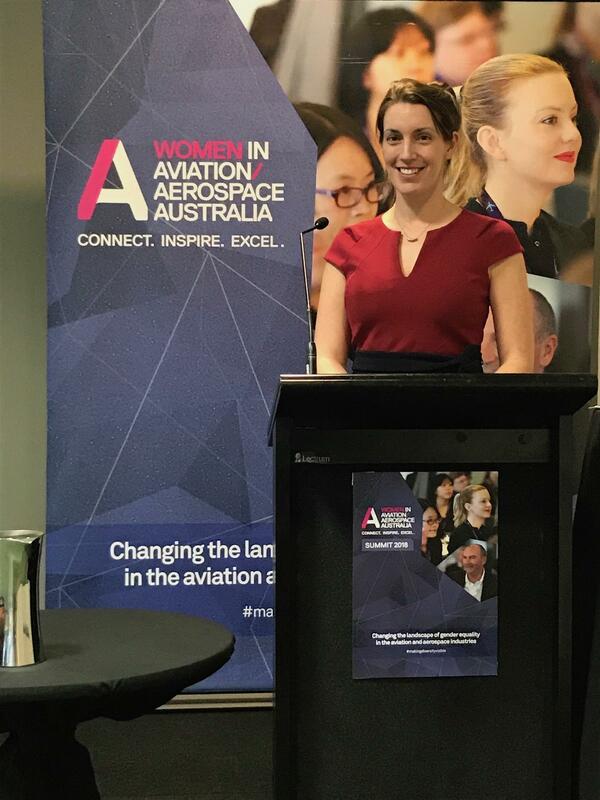 We are excited to host the 14th annual Women in Aviation/Aerospace Australia Summit that will be taking place on 14 August at The National Museum. With a focus on STEM (science, technology, engineering and mathematics); the annual summit will reach new heights, as we invite both women and men to celebrate change in the industry, through engaging conversations, ideas, panel discussions and influential talks to encourage a more inclusive and diverse workforce. Please join us to engage the future; senior executives, change makers, women and men are all encouraged to attend. 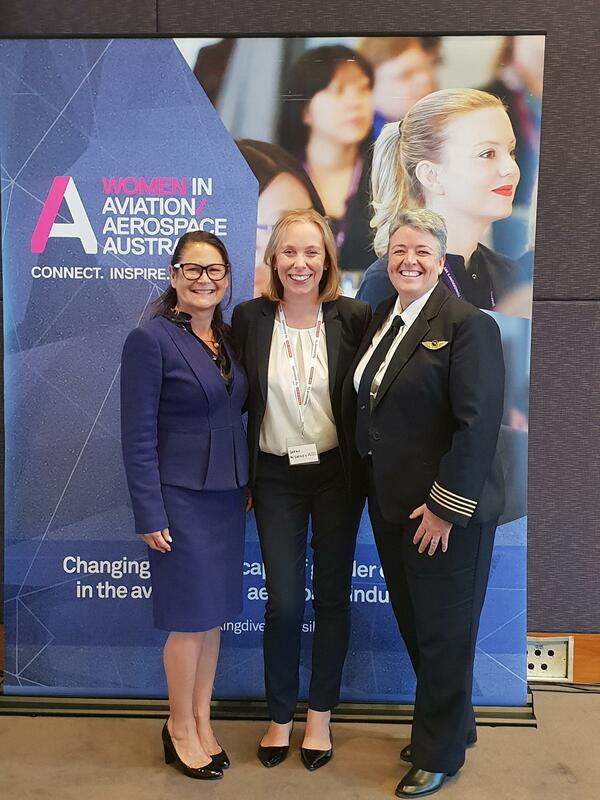 We are excited to host the 15th annual Women in Aviation/Aerospace Australia Summit that will be taking place on 16 October at The RACV City Club. With a focus on STEM (science, technology, engineering and mathematics); the annual summit will reach new heights, as we invite both women and men to celebrate change in the industry, through engaging conversations, ideas, panel discussions and influential talks to encourage a more inclusive and diverse workforce. Please join us to engage the future; senior executives, change makers, women and men are all encouraged to attend.